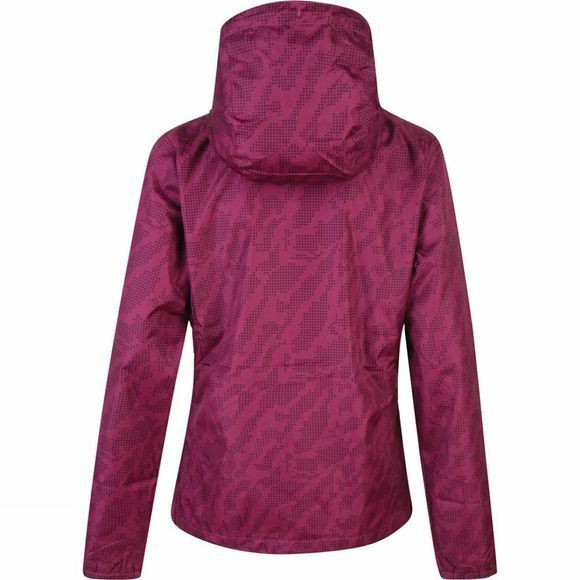 Dare2b's Girls Trepid Jacket is a zip–through made from high–shine showerproof fabric with a soft–touch lining. The relaxed fitting jacket has a peaked hood with drawcord adjusters and elasticated cuffs to seal out drafts. 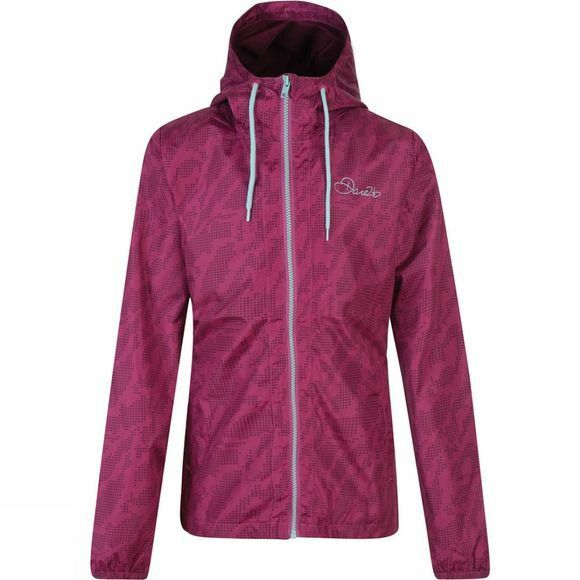 Further features include zip fastening with inner zip–guard and handwarmer pockets.